I used this app extensively on our recent trip to London. The route feature tells you exactly which lines to take and where to change lines. For a small fee it even can tell you which exit to take and whether to try to sit near the front or middle of the train (the fee was well worth it in my opinion). I did not find the adverts overly distracting. A cool feature is that once you've plugged in your route, you can switch over to a familiar Underground map and it will highlight your stations so you know where you are in the city/system. 5 stars from me. I downloaded another paid London map app that was worthless but this app is fantastic. Thank you for making my trip much, much easier! We have loved reading your comments thanks so much for the review! Forget the map - get this app! 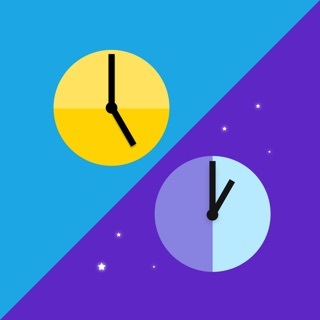 Simply stated, unless you are very familiar with the London "tube", this app is a must have! No need to puzzle over maps, or ask guidance from an English-challenged employee. Just open the app, go to route planner, and enter your beginning & ending stations. It'll show you the lines and changes to get there! You can even put a location like "Hard Rock Cafe" in for your destination, and it will route you to the nearest station! The only catch is you must have cell service and be willing to use it. Just make sure you get a good plan on your phone! I recently went to London for the first time with my 19 year old son. We are from the US. 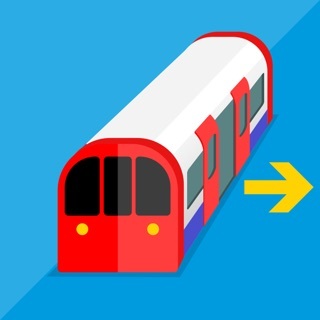 If you are not familiar with the London subway system, this AP is a must as it immediately calculates the best route for your destination and provides easily understood, step-by-step instructions. It includes the underground and overground subway system as well as the TFL, which is the extended train system. Someone randomly recommended the ap to us and it truly made getting around London very easy which saved a significant amount of time and frustration.